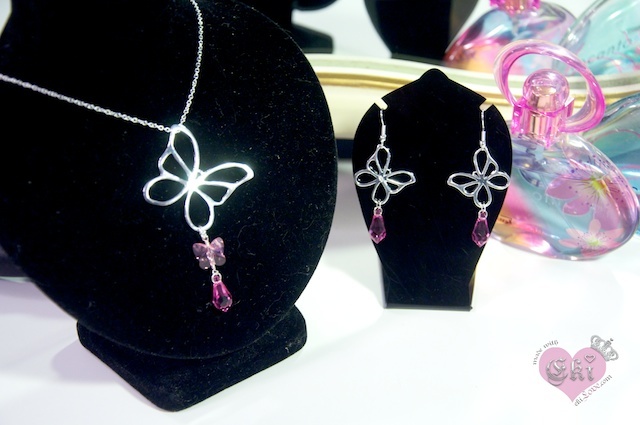 really lovely pieces! i especially like the bracelets in the first two photos! wow, lovely. 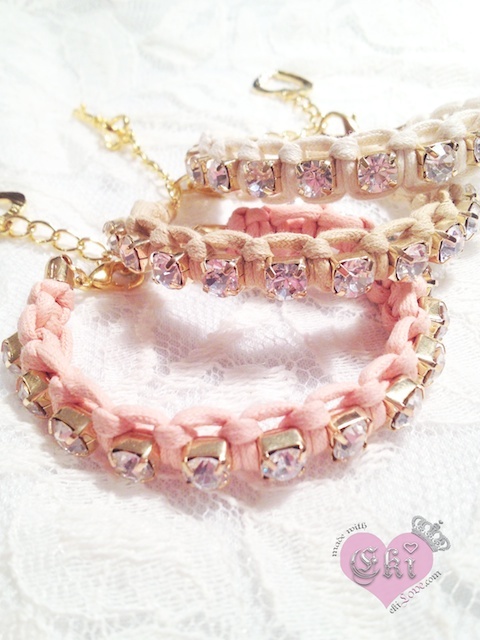 Loved the pink diamond bracelet you made ^_^. So cute!! You are definitely a girl with many talents! OMG so pretty. Love all ur creations :) U r really talented girl. I'm really excited for the bracelets!! Super cute! 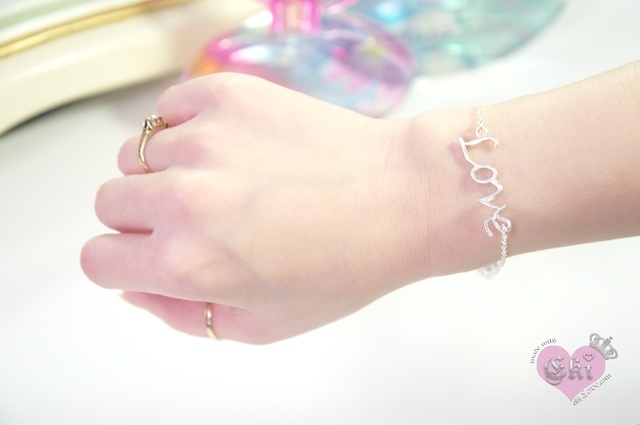 Lovee the bracelets! Wow! I'm definitely going to look into purchasing some of these pretty accessories. 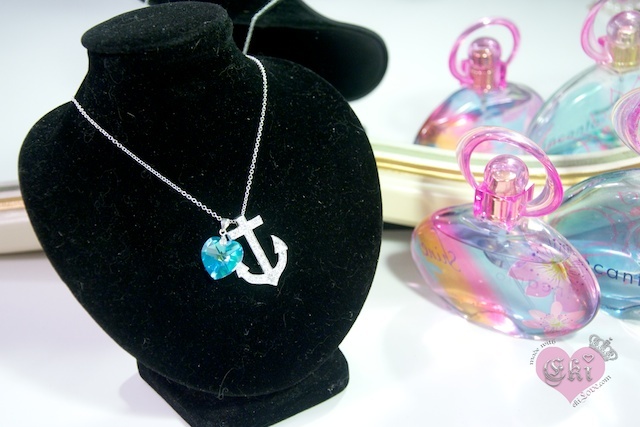 :) I love the anchor necklace! The bracelets are gorgeous. Those look very cute and classy! These are adorable! I really want the bracelets! Wow, this is so good! You should become a professional! 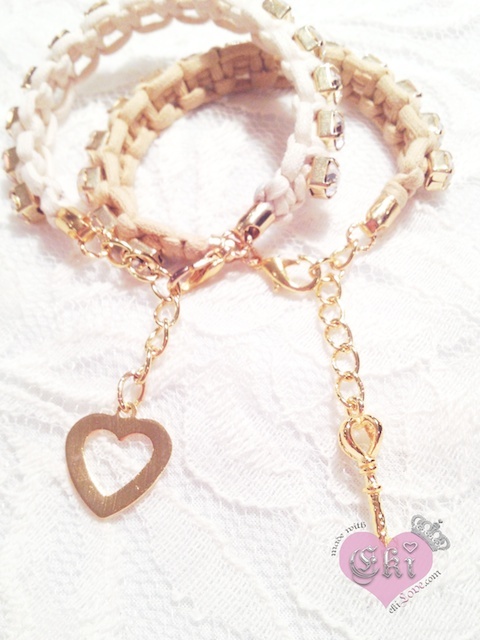 The braided bracelets are just too cute!! Very pretty i seen these at store but I like urs better. I'm honestly so in love with the bracelet! very pretty, but maybe a little too girlie for me :) I did notice though that you have one of my favorite perfumes, Incanto Charms! 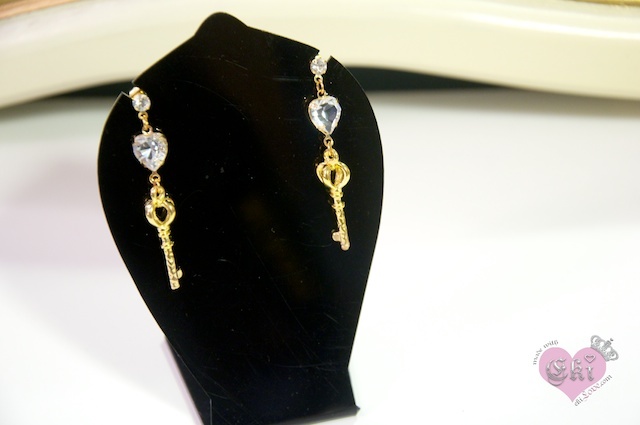 do you make jewelry tutorial? Love your style of Jewelry so cute! and girly!